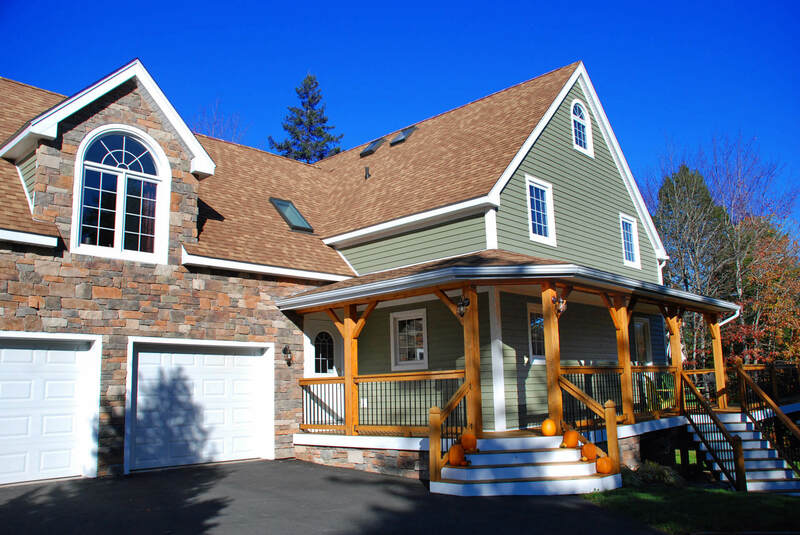 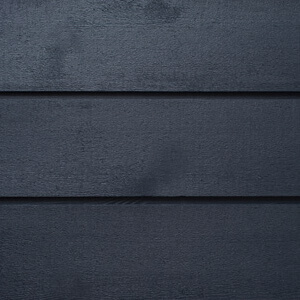 Classic Series – Fraser Wood Siding | Exceptional Beauty. 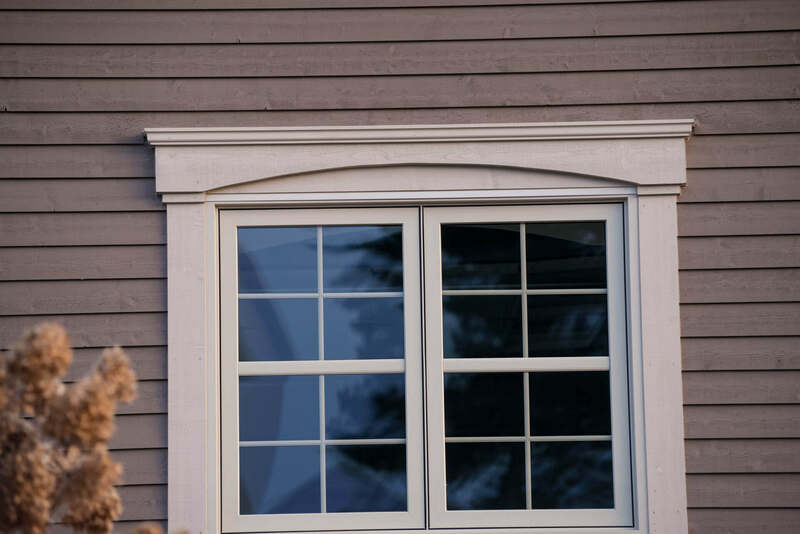 Uncompromised Quality. 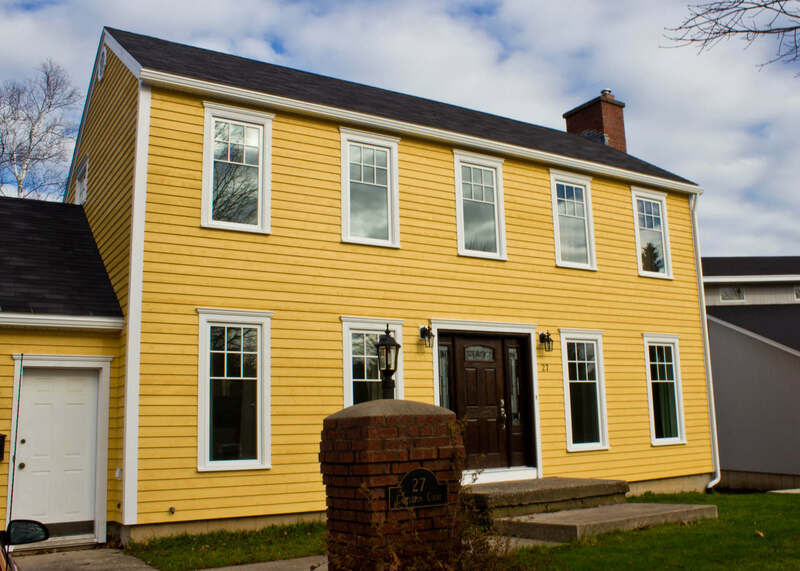 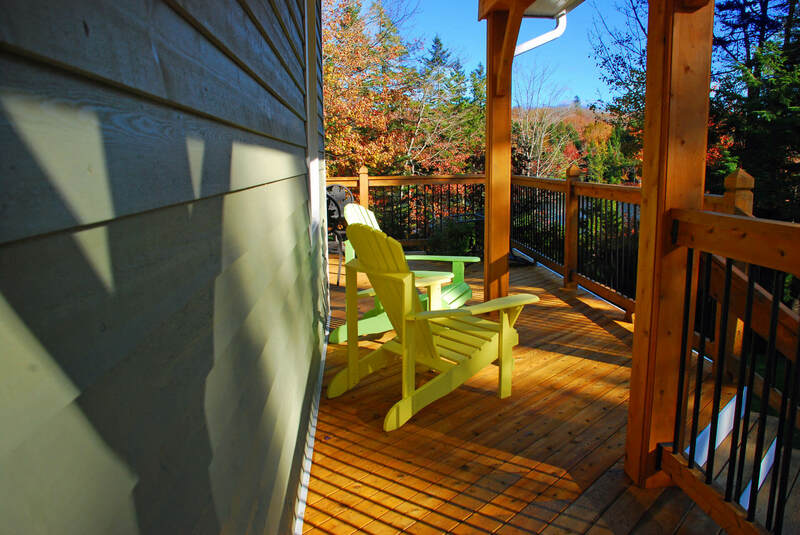 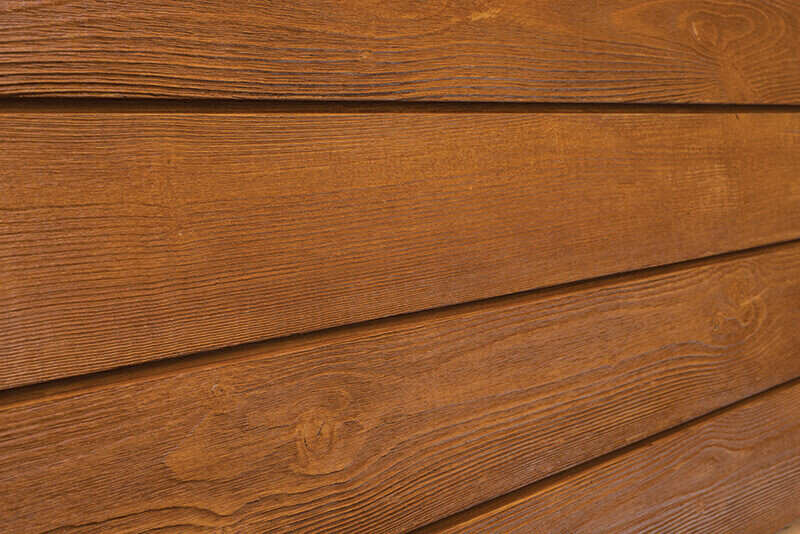 Give your home a timeless appeal with wood siding from our Classic Series. 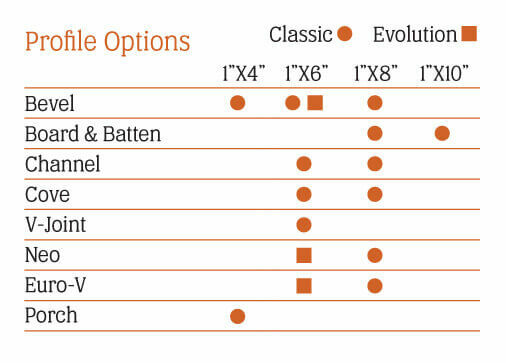 With seven profiles to choose from, the aesthetic of this series has stood the test of time. 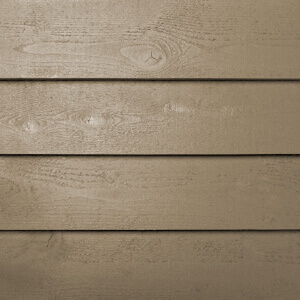 This classic shiplap design will add elegance to any home. 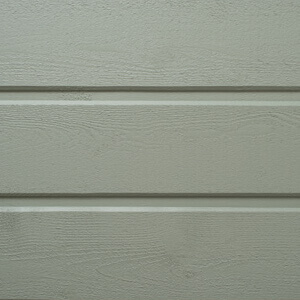 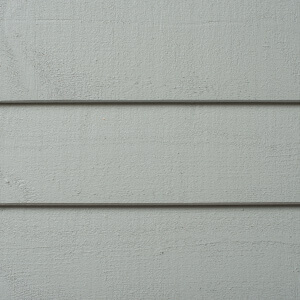 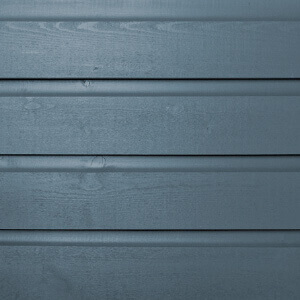 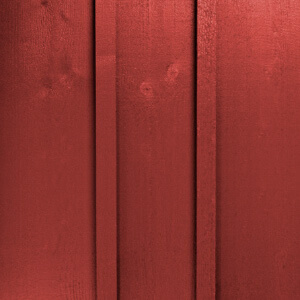 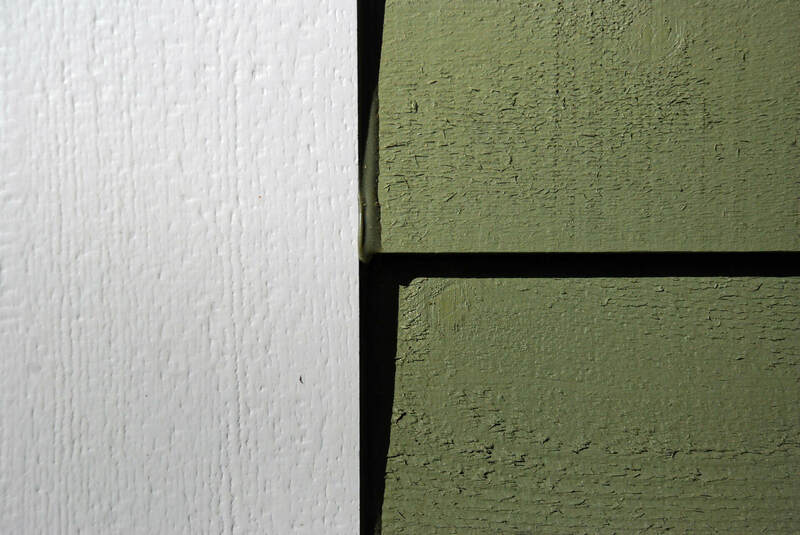 Fraser Classic Series shiplap siding is manufactured using the finest quality fiber available. 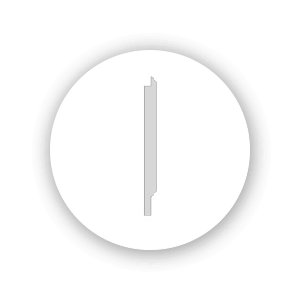 Each piece has been graded multiple times to ensure that only the best available fiber goes into our process. 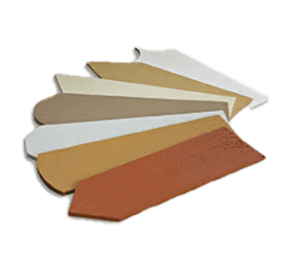 With Fraser’s range of profiles and endless colour selection, you will have no trouble finding the perfect fit for your home. 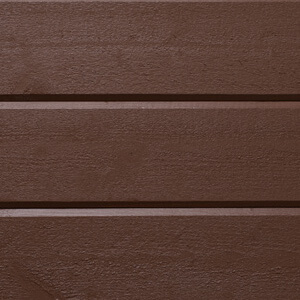 Combine multiple profiles, mix Classic Series with our Cedar Shingles, contrast and complement with different colours…your options are limited only by your imagination.